13. The nick name you want to give me? Z: Write “Geek” on left hand & show me when we meet next time. 36. Put your status for a day saying “I Miss You (My Name)"
52. write ma name on your status saying You love me..!! 53. How do you find me ? Whatsapp Dare Question 4 - Alphabet Game for Whatsapp: Choose any Alphabet from A to Z.
C. What kind of relationship do you want with me now ? D. Write a whatsapp status for me for next 24 hours ! E. What you like the most in me ? H. Call me and sing a song 4 me ! J. Tell something which you don't like about me ! K. Tell me your boyfriend/girlfriend name. O. Share a secret with me ! P. Treat me a dinner ! R. In next relationship, Would you like to have with me ? T. Buy one chocolate for me ! U. What is the name of your first crush ? V. Treat me with a movie ! X. Tell me the name of your ex ! Z. Recharge net offer for me. 21. Send me a voice note saying you love me in 3 romantic ways. 1❤ - Send a selfie of urs in d toilet. 2❤ - Make my name as ur status saying dat u want to marry me. 4❤ - Sing ur fav song or dedicate a song to me as a voice clip. 8❤ - Be my gf/bf for 2 days!! 9❤ - Make a collage of our photos and make it as ur dp! 10❤ - Perform 1,20 and 8. 11❤ - Write i love u 958 tyms and send it to me! 12❤ - Pout and click a selfie of urs and make it ur dp!! 14❤ - Send me a voice clip saying dat u r suffering from loose motion and in d end make sound as if ur r farting! 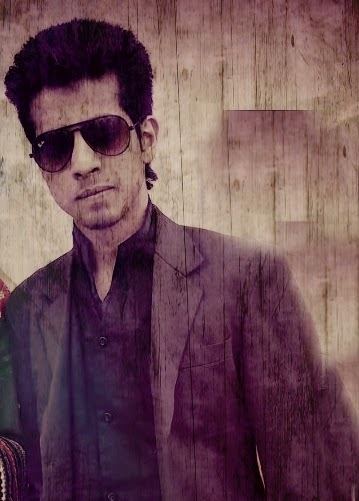 20❤ - Keep my pic as ur dp wid a status saying- "baby i love u more n more"..Oh yes i love u!!! Final Words: I hope you like above Whatsapp Dare Games(Whatsapp Messages Collection). Share this dare messages with your friends and dare them to perform any of the tasks as per their choice. 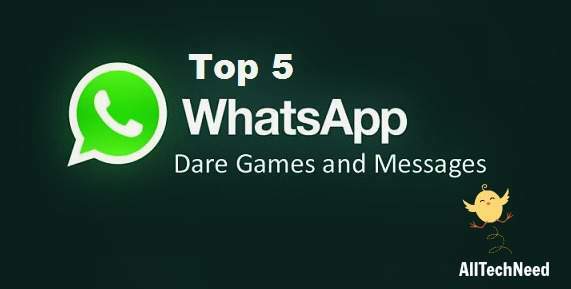 It is a cool and Interesting way to Pass time on WhatsApp playing these Whatsapp Truth and Dare Games. Keep visiting us to get more such games.